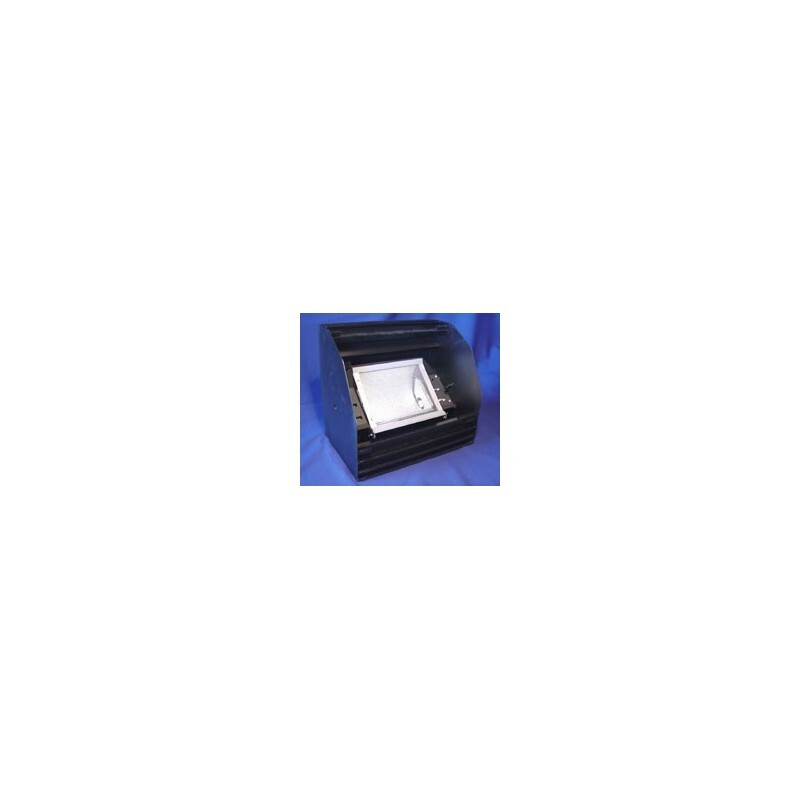 The CON-TROL-CURE LARGE AREA FLOOD UV CURING LAMP is a UV Process Supply exclusive and is ideal for UV curing an expansive area. 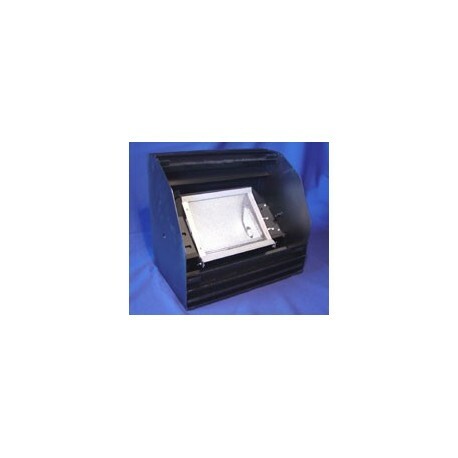 Fitted with adjustable lamp holders, this new, large area UV Flood housing can accommodate lamps with a total power from 250W up to 1,800W. This unit casts an even irradiance over a wide area. Placed at a distance of 3 feet from the material to be cured, the Wide Area Flood Curing Lamp projects an effective cure area of at least 5 feet by 5 feet. The lamp housing can sit on a floor and shine up onto a wall. It can also be mounted in almost any other position required, using your own stand and/or supports. The power supply that accompanies each system would be determined based on the lamp power required. The recommended light source is an Iron Additive lamp. Built in cooling system, supplies the correct amount of airflow to keep the lamp at a stable temperature, providing a more consistent energy output. Thin reflector technology enables reflectors to be kept at their optimum without major maintenance time. Easy installation, floor standing, wall or ceiling mountable.